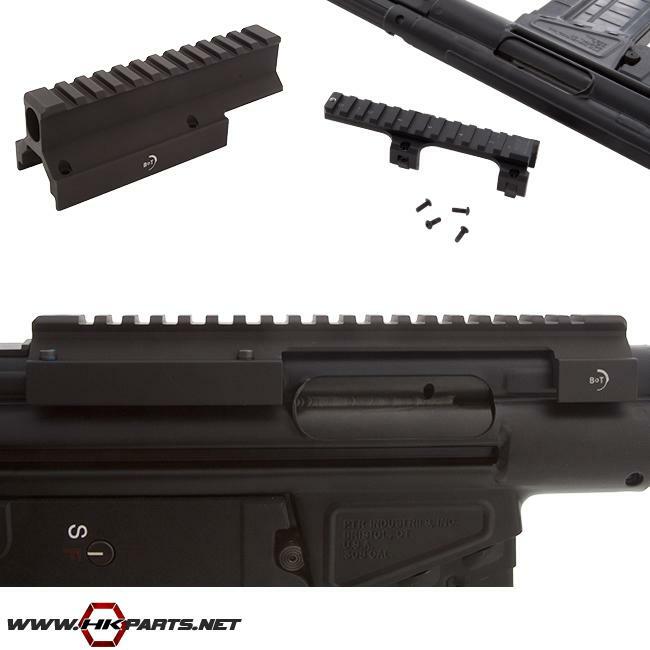 We offer many B&T and MFI Scope Mount Rails for your HK G3, 91, or PTR-91. These are high quality rails that provide a solid & sturdy way to mount your scope onto your G3, 91, or PTR. And be sure to check out the newest addition to our offerings, the MFI Ultra Low Profile Mount that's perfect for smaller red dot options. Browse through the whole list of offerings below.